Current membership is at 26,452 paid members with a goal of 29,566 members by May 2019. View the updated Department Membership Report dated March 29, 2019. National Emergency Fund: As Nebraska and neighboring states continue to deal with historic and catastrophic flooding, Legionnaires interested in helping flood victims are encouraged to contact their District Commanders for more information. 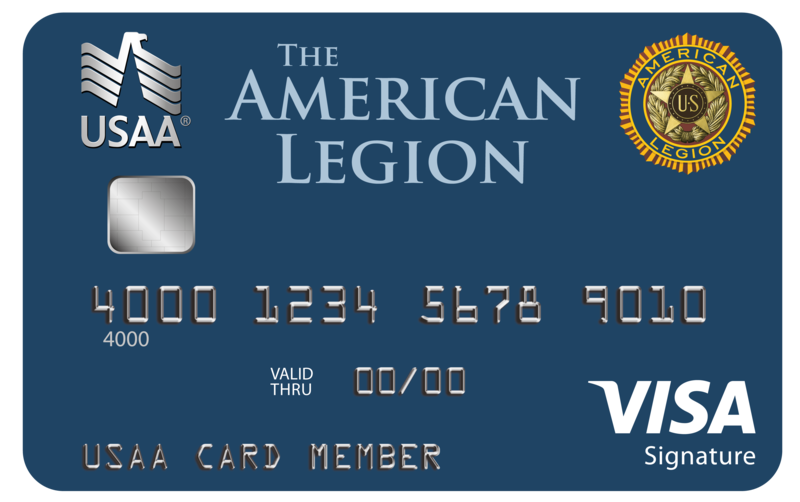 The American Legion is also available to assist Legionnaires in need through the National Emergency Fund. Applications can also be downloaded from The American Legion National website.